Coding definitely teaches students tech skills, but that’s only the beginning. 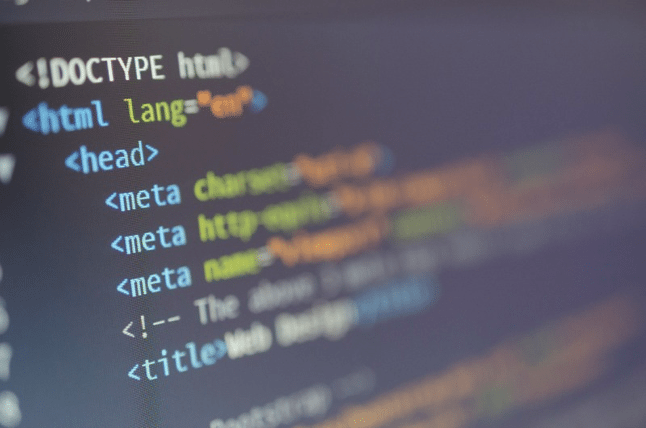 Take a look at these 10 other benefits you’ll see when you teach kids how to code. Rosen Publishing is an independent educational publishing house with more than 50 years of experience publishing materials for Pre-K to 12. 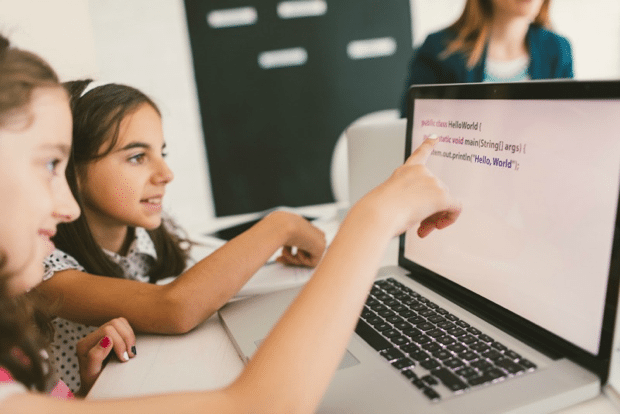 Their new Kids Can Code Interactive eBook program will give educators the tools they need to help learners develop computational thinking skills and lead them to a world of career and college opportunities. Learn more about the Interactive eBooks in this series here. I’m an instructional technology coordinator for Newton County Schools in Covington, Georgia, and I strongly believe in teaching our students the power of coding. Pretty much everything that kids touch involves coding these days—their remote controls, TVs, phones, watches—we are a technological society, and it’s only going to increase in the future. However, once you realize how much technology can aid your other curricula, you see that it’s worth the time and energy. Coding definitely teaches students tech skills, but that’s only the beginning. 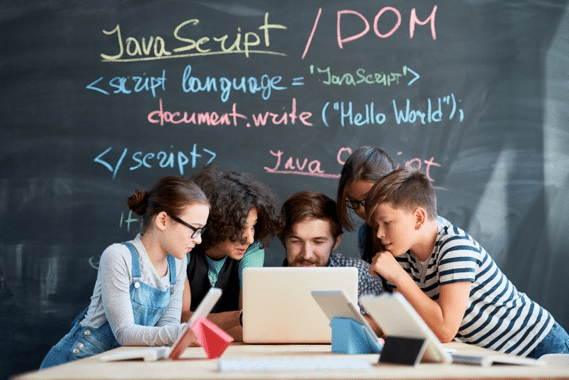 Take a look at these 10 other benefits you’ll see when you teach kids how to code. As educators, we all want our students to be critical thinkers. If you can develop this skill in kids at a young age, it will serve them well for many years to come. Coding is one of the best ways I’ve found to do this. You can’t just wing it when you’re working on a coding problem. You really have to take the time and energy to look at it and understand it at a different level. Just think about how helpful that will be in other areas of a student’s schooling. Perseverance is a hard thing to teach, but it’s an important skill to learn. We want our students to keep going when they come across an obstacle, and coding helps them do this. Not only does coding encourage problem-solving, it helps get students thinking outside the box at the same time. When you come across a dead end in coding, there’s always a way you can backtrack and try again. This “try, try again” mentality will help set our students up for future success. Sometimes we get stuck in a rut where we don’t want to try new things. However, it’s good for all of us to learn something new. Plus, you never know what is going to appeal to a student. For instance, I’ve seen students that I never would’ve predicted would have an interest in coding who love it. And all they had to do was try it. Coding and math go hand in hand. When you encourage coding with your students, you’re also helping them practice their math. Best of all, they might not even realize they’re doing math. So those students who claim “I hate math” are still learning some valuable skills that will serve them for years to come. There can be a fuzzy period when you’re learning to code—“What does this all mean?” But then when it all starts coming together, it’s a beautiful thing. Help your students find that context, and then teach them how to apply it to other areas of study. When you do coding, it really is like a whole new language, which definitely encourages processing skills. It might not be your typical French, Spanish or German class, but this is a universal language. No matter where you go in the world, if you speak code, you’ll be able to communicate, which is pretty cool. Ask your students how difficult it was to get from one Minecraft level to the next. After they tell you their story, remind them that Minecraft is essentially coding. I love when kids realize this. They’re like, “Hey—I’ve been doing this all along!” Now try to channel the determination they had in the Minecraft game and apply it to the coding they’re working on in class. Let’s look at that Minecraft example again. In this game, they love the creativity—they can build a world all by themselves. This is powerful. Kids are able to be creative and innovative completely on their own terms. Your students might not have a lot of say in what they do and when they do it because they’re kids. But with coding, the control is completely in their hands. Men hold most of the jobs in the tech industry, especially when it comes to coding, and I want to change this. I recently learned that less than 1 percent of coders are girls of color. As a teacher and a mom with a daughter, I don’t like this. The organization Girls Who Code has been great at our school, and I hope more teachers get inspired to start their own club. 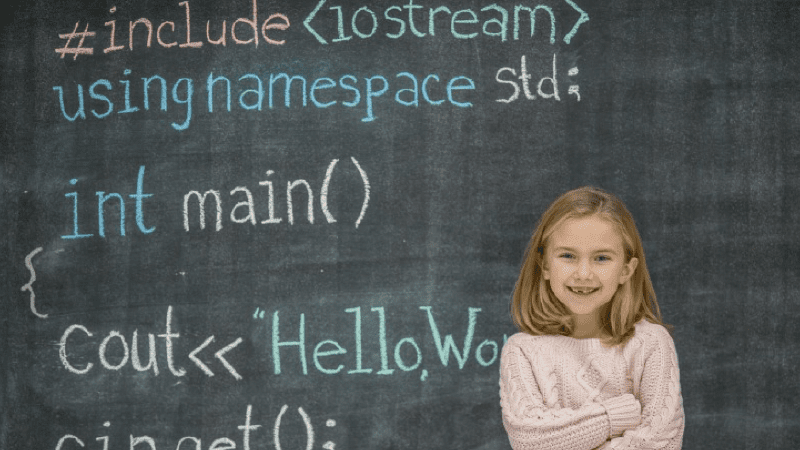 It’s such a worthy cause—coding shouldn’t be limited to boys only! Jennifer Williams is a big proponent of teaching coding and believes the number of female coders will increase in the future. Enter our giveaway to win a set of Kids Can Code eBooks for your classroom! Learn more here.